Looking for a premium micro cultivation contract? Micro cultivation contract opportunities are not all the same. Many newcomers to the industry do not understand the different marketing options available for their products and the grants that go with them. We offer an array of contracts from the leading cannabis producers in Canada. Current contracts offer a reimbursement program to pay for all your licensing fees once you are in production. We are looking for the best growers out there. Do you grow now and have a brand you are proud of? Opening a new operation? 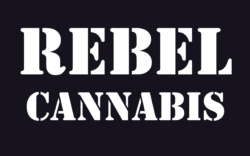 We want to talk to you and get you started in the legal cannabis production system today! What can I produce with a micro license? Depending on which licenses you obtain determines which cannabis products you can produce. 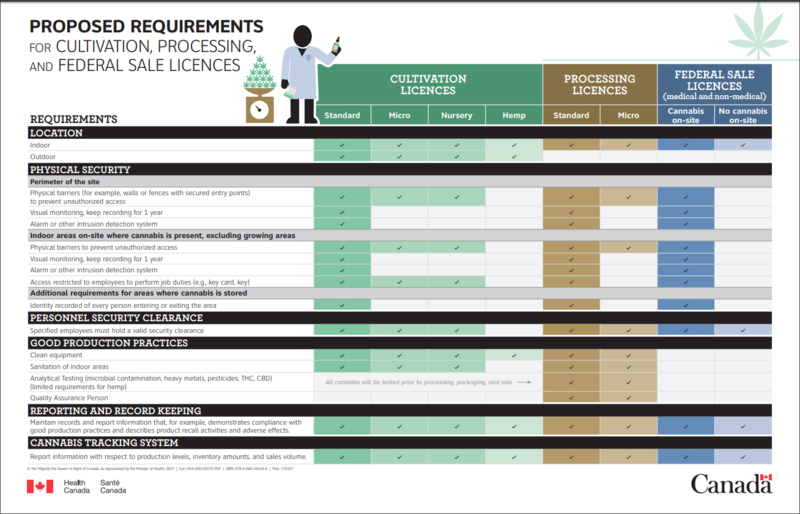 There are two micro licenses for cultivation and production(processing). 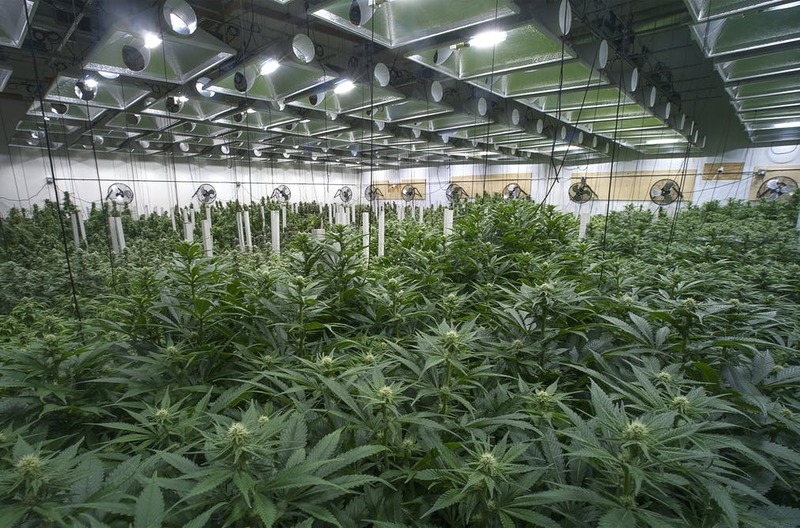 The cultivation license allows growing and selling cannabis flowers, while the production license allows the produced products to be used to create value-added products such as oils, butter, and edibles. We offer contracts for both licenses and our clients pay the top prices for premium grade products. We offer a selection of premium contracts for micro cultivation and processing operations in Canada. Leading Licensed producers and national retailers are seeking craft growers for flowers, edibles, concentrates and more.